Venison is a lean, healthy and virtually fat-free meat - and as many hunters already know, it’s even better when you’ve sourced it yourself. 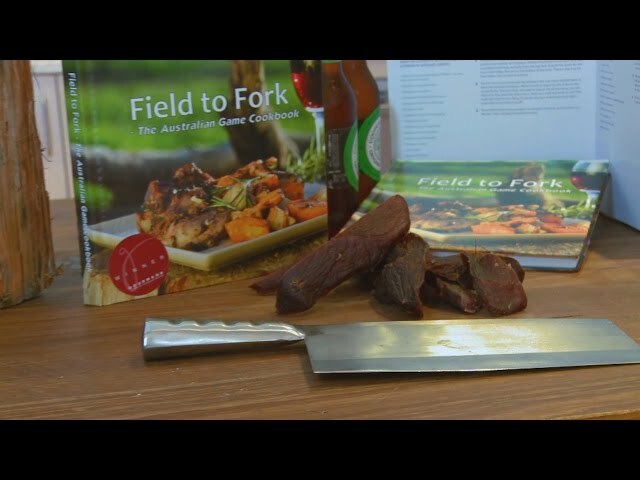 Part 5 of SSAA TV and Hunting the Menu’s Field to Fork series presents another tasty venison dish, this time for venison bites. Watch chef Andrew as he demonstrates how to mince and mix this lean game meat and then form and cook the bites until they’re golden brown. Why not have a go at cooking this recipe the next time you bring home your catch!